Nominations Open Now for the Awards for Leadership 2019! To inquire about how you can join this elite group, please contact Tracy at tracyswedlow@gmail.com. Authentic Editorial - We Present Issues of Importance! No Single Industry Ulterior Agenda. 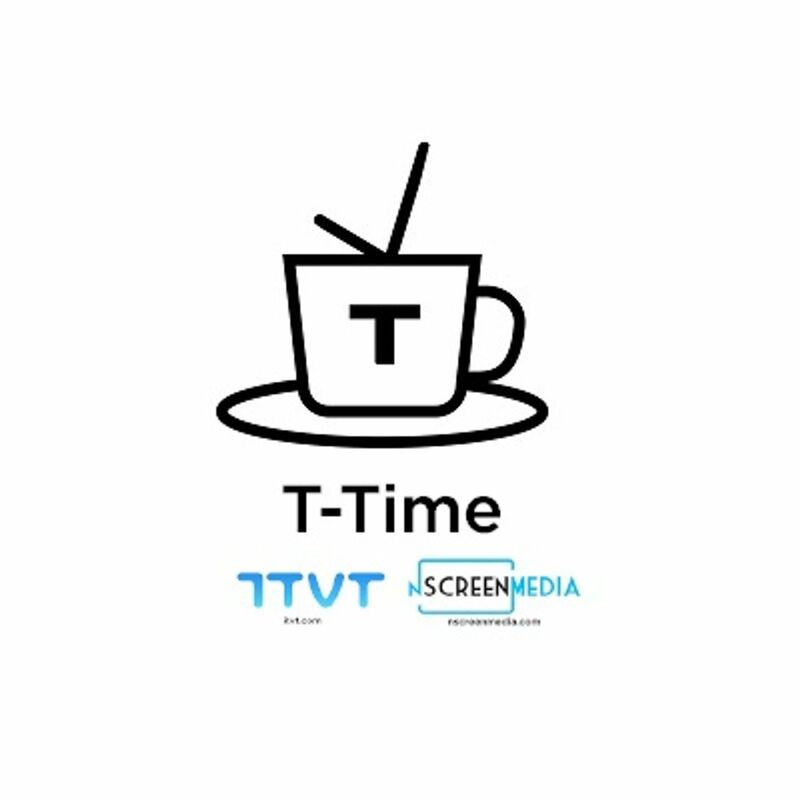 ITVT Leadership Awards - Nominate Today! 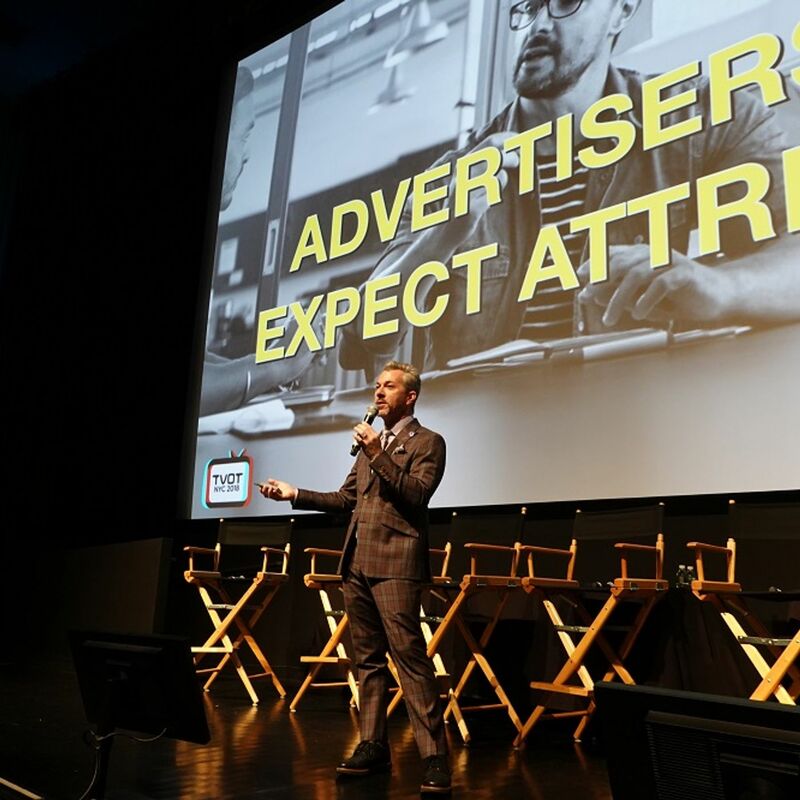 Spring Discount registration for the TV of Tomorrow Show 2019 (June 12th-13th, in San Francisco) ends just one week from now, at midnight Monday, April 30th . Contact Tracy Swedlow tracyswedlow@gmail.com (link sends e-mail) for more detail on this and other opportunities. 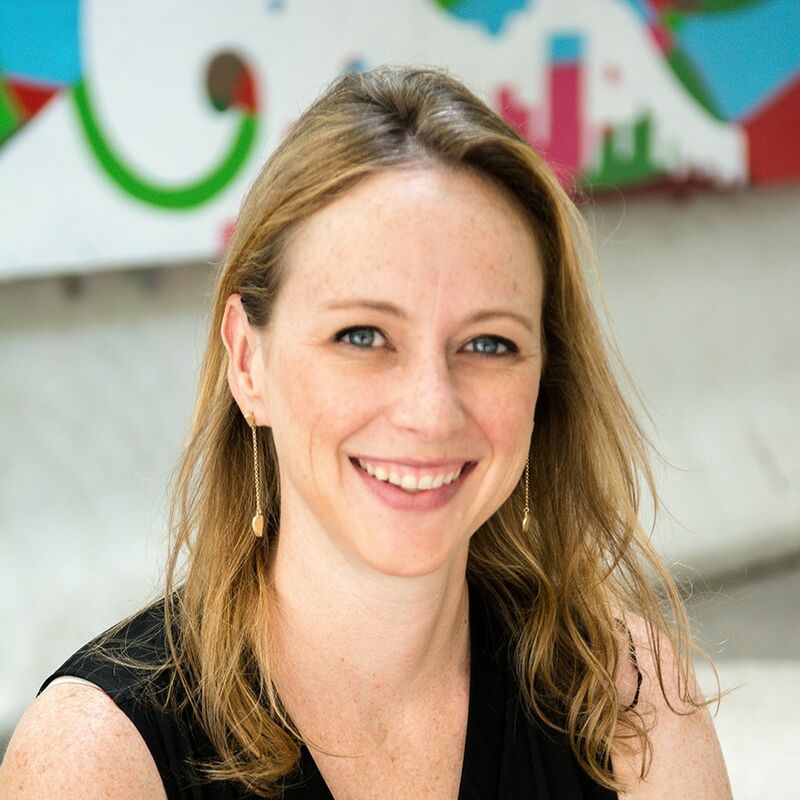 Read more about Sponsor a Table During the ITVT Leadership Awards at TVOT! 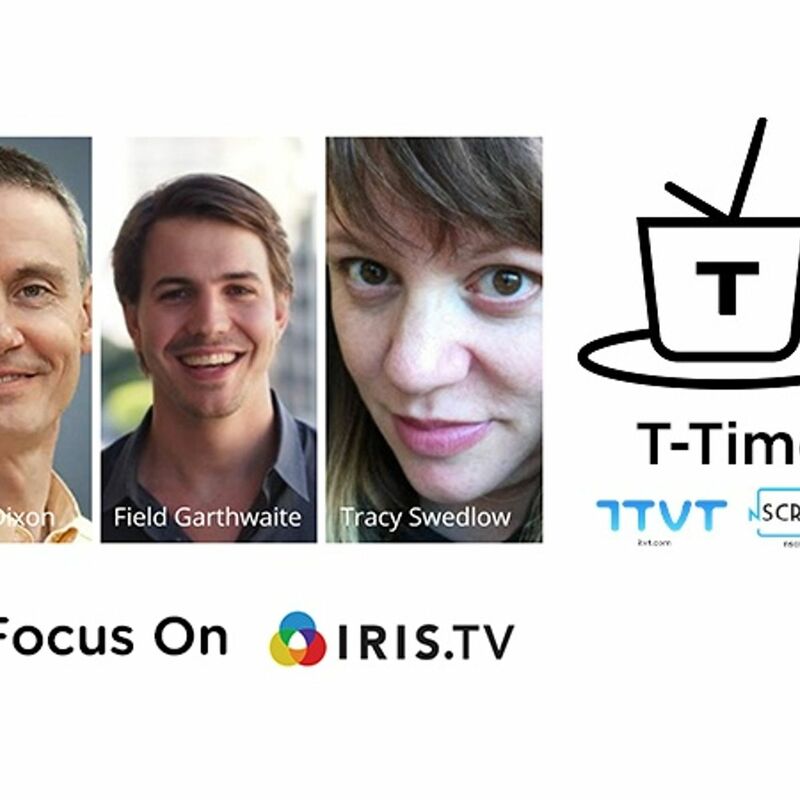 Early-bird registration for the TV of Tomorrow Show 2019 (June 12th-13th, in San Francisco) ends at midnight Sunday, March 31st . 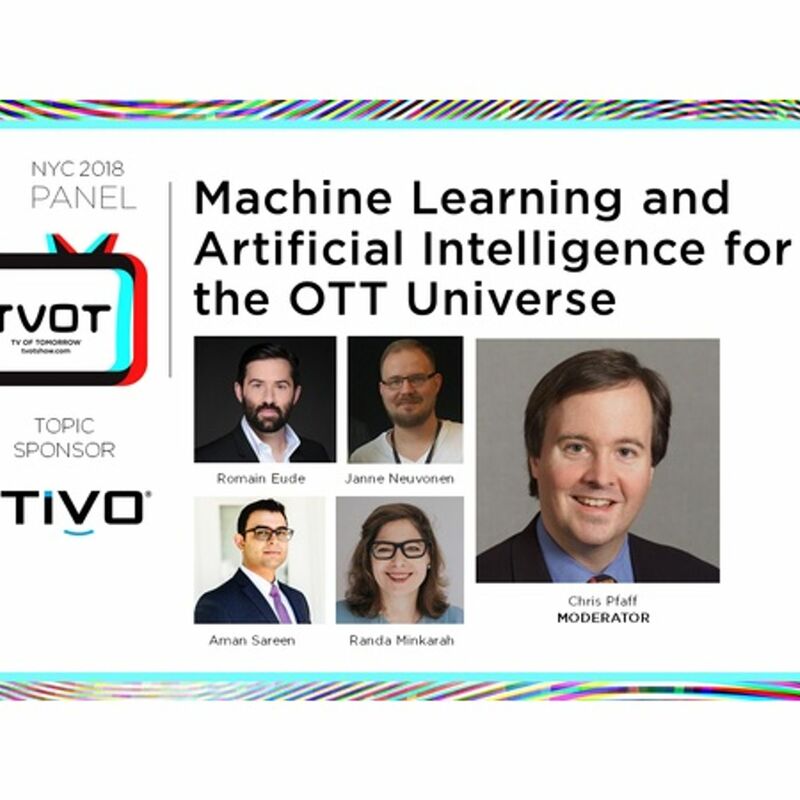 Early-bird registration for the TV of Tomorrow Show 2019 (June 12th-13th, in San Francisco) ends just one week from now, at midnight Sunday, March 31st . 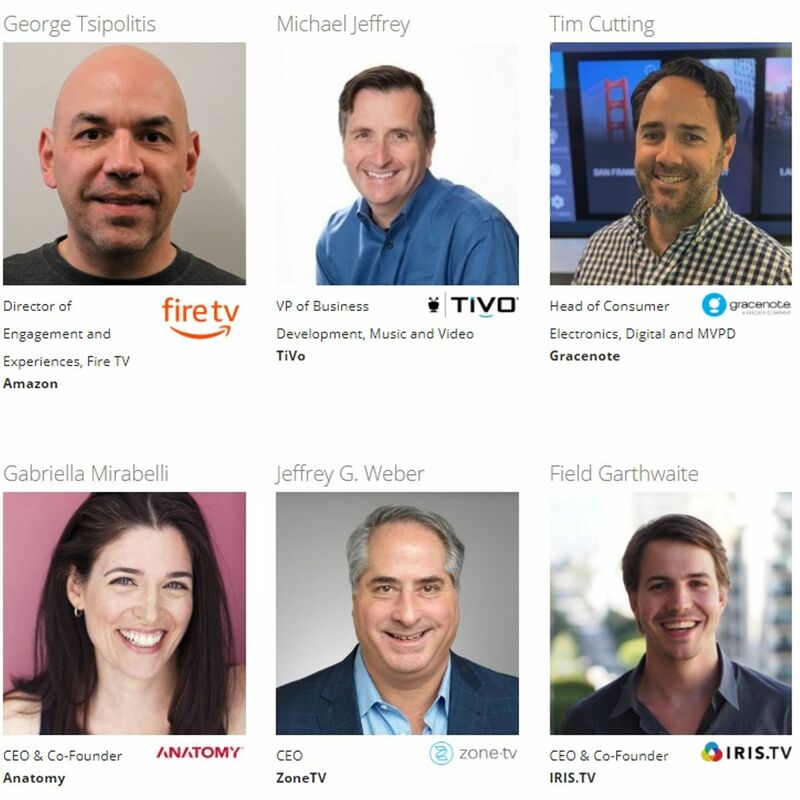 Super-early-bird registration for the TV of Tomorrow Show 2019 (June 12th-13th, in San Francisco) ends just four days from now, at midnight Thursday, February 28th .